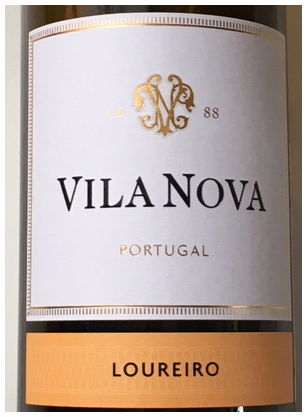 Traditionally Vinho Verde was an inexpensive super light, slightly spritzy wine, but some producers are starting to craft a more ‘upscale’ edition, which they market by grape variety with no mention of Vinho Verde on the label – such as the Loureiro below. Got that! Apparently drinkers in North America are more likely to select a wine with a grape variety on the label. Expect to see more ‘grape variety’ wines from the Vinho Verde region as Portugal starts to compete in the category of refreshing, aperitif whites. Move over Pinot Grigio! Vila Nova’s Loureiro delivers frank refreshment with a lovely tease of fruit and Spring flowers – that keeps bringing you back for more. If I wasn’t so strong-willed, I’d gulp an entire bottle before dinner. So be warned. What a fabulous summer patio sipper this will be – so stock-up! Next articleSOMETHING DIFFERENT WITH YOUR BURGER!